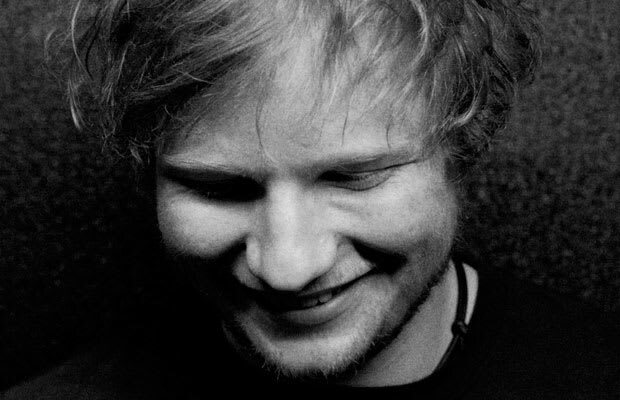 Ed Sheeran: "One of the reasons I left school was that I was doing a lot of gigs in London, I grew up about two hours from there, on school nights and was missing a lot of my classes to do them. My musical life before leaving home was pretty similar to what it is now, just I had school in between. I wrote a lot of songs in my spare time and did a lot of shows around the country, jumping on trains to get around. Really, I was just doing what I do now, except not in full capacity. 'For the first year, the 300 gigs, my aim wasn't so much to build a fan base. I think before you build a fan base you need to master your craft. So, my thing with the gigs was that practice makes perfect and I need to play in front of as many different crowds as possible so by the time I get to the point of festivals and other big gigs I'd be good enough to warrant having those shows. Getting all that experience in before the big break. Rather than breaking, getting 300 shows, and not really being up to scratch. That 300 gigs was just to do that. "Sounds weird, but James Blunt's work ethic is an inspiration. I share a manager with him and his diary is pretty much my benchmark. He does a lot, and I am willing to match that."